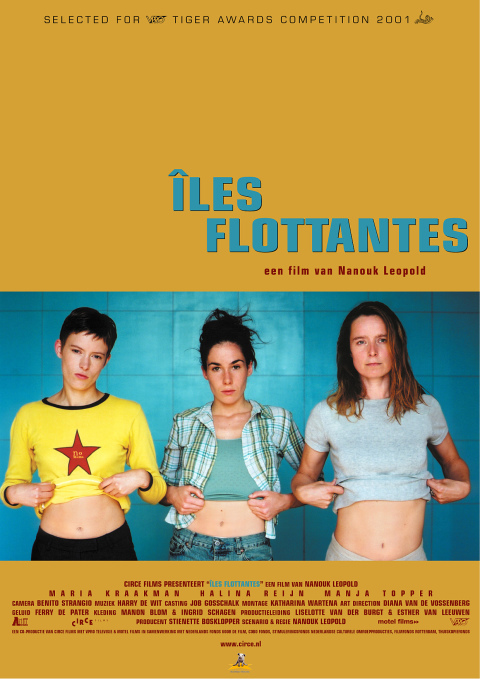 At the closing ceremony of the Dutch Film Festival, Guernsey was bestowed with two Golden Calves, for Best Director (Nanouk Leopold) and for Best Actress (Maria Kraakman). Guernsey also won the Dutch Film Critics Award. Esther Rots’ Dialogue Exercise was awarded with a Golden Calf for Best Short Film.